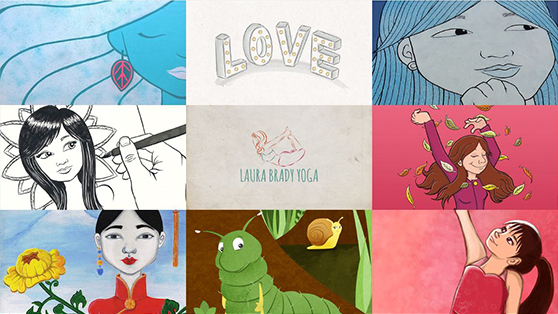 Our UK based animation + illustration studio creates fun, engaging and bespoke content for education and business. Our network of professional artists, designers, animators, scriptwriters and voice-over artists, are just a click away. Whether it’s animation, illustration, graphics or logos, we can create it for you. Read more below to find out what we can offer and if we’ve caught your eye, get in touch and let's start creating. Animation is a great way to grab your audience’s attention and get your message across in a fun and engaging way. It shows your creativity as a business and is great for your social media campaigns. At Steff Lee Studios, we create and produce high end promotional, educational and entertainment animation for web, film and TV, just for you. Want to sell your product or service, teach your viewers something new or simply tell a story? Simply, let us know what you want and we’ll get animating. 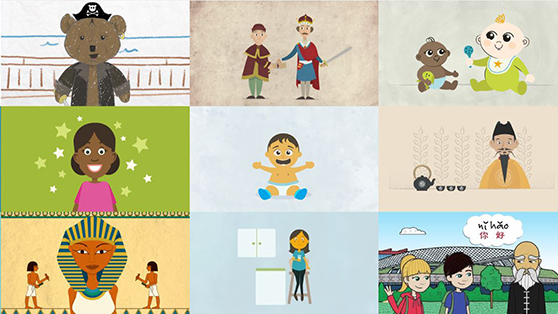 Visit our Animation Porfolio and read about our Animation Services to find out learn more. Our animation game is strong; but alongside this, we love creating bespoke illustration as well. Whether digital or traditional, our illustration services cover them both. We can create pieces of art, portraits and web graphics for the digi-sphere; as well as custom portraits and illustrations. For those who prefer a more traditional approach, we can put pen to paper and create custom portraits and illustrations too. If you’re looking for custom-designed gifts for holidays and special occasions, our personalised art creations make the perfect gift! Come and chat to us about your requirements and let us create unique, custom illustrations for your business or home. Read more about our Illustration Services or have a flick through our Illustration Portfolio.